The Oktoberfest in Germany is the largest beer festival in the world and it’s visited by more than five million people every year. The wedding of the Crown Prince Louis and Princess Theresia in 1810 was the start of this “destructive drinking party”. 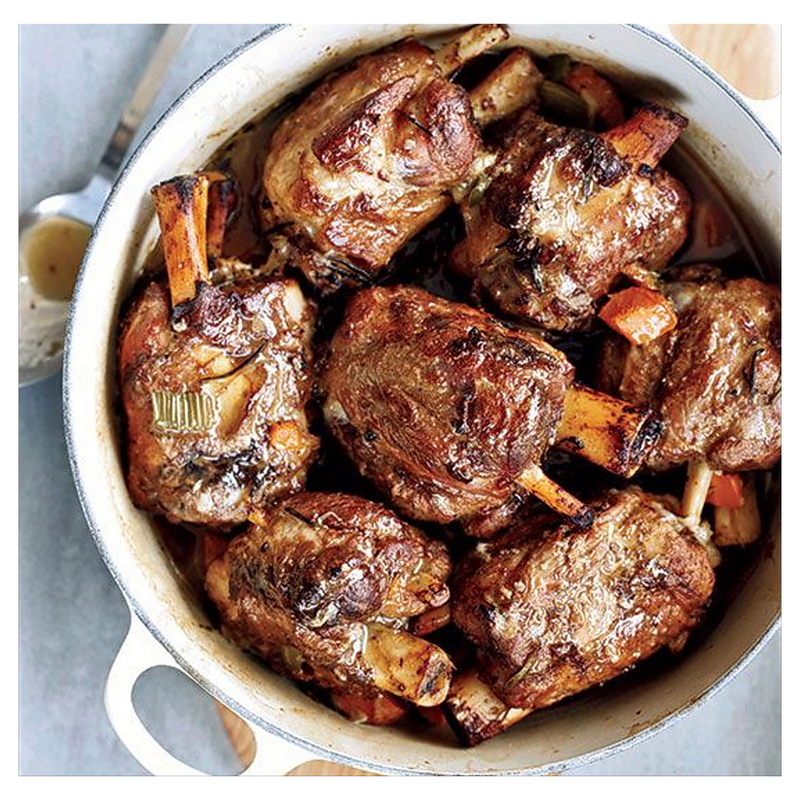 We’ll have our own little Oktoberfest at Bistrot Neuf, but then a little different, with a French note. From October 28th to October 31th, we serve, in addition to our regular menu, pork donuts with sauerkraut in the traditional way. Or as our Eastern neighbors would say: Eisbein. In order to honor the Oktoberfest, we drive to Düsseldorf to get the most popular beer in the city: Altbier. It has been brewed and drunk for centuries in Düsseldorf, and the rest of the Rhineland. But of course Neuf, would not be Neuf if we would rather exchange the glass of beer for a nice glass of wine. Therefore we pour delicious Alsacer wines especially for this occasion. Ganz toll oder?! Traditionally, the Beaujolais Nouveau is presented on the third Thursday in November. 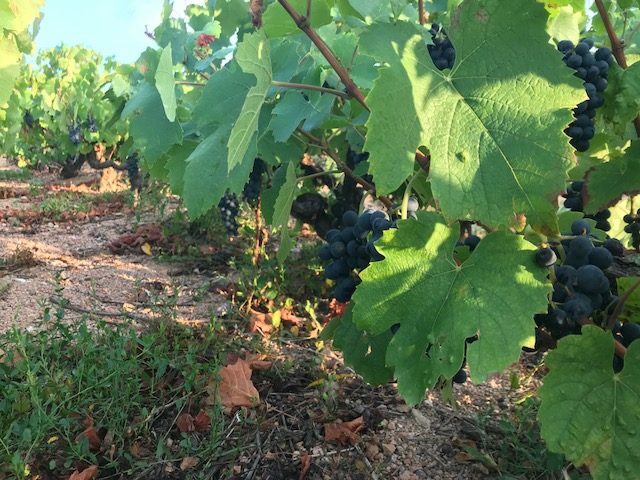 This is wine of the first pressing, with lots of fruit, often a little scanty at the first sip, but in the aftertaste the quality of that year and the house can be recognized. The Beaujolais is made from the grape “Gamay Noir”. More than 90% of all Beaujolais wines are made with the so-called carbonic acid fermentation (maceration carbonique). Because there is no oxygen involved, the wine retains its fruitiness. The Beaujolais Nouveau is originated in the sixties, starting as a smart marketing strategy in the wine world. To this day it is a big party, every year around the world. In the night after the release of the wine, numerous trucks and cars leave loud honking from the cellars in the Beaujolais to present the wine on time. In the morning, dozens of cargo planes leave to Japan, Canada and the USA to transfer the Beaujolais madness. Are you curious about the Beaujolais Nouveau this year? Then come to Bistrot Neuf on Wednesday November 14th. At exactly 9:09 pm we present to you the new Beaujolais, with a delicious matching snack. 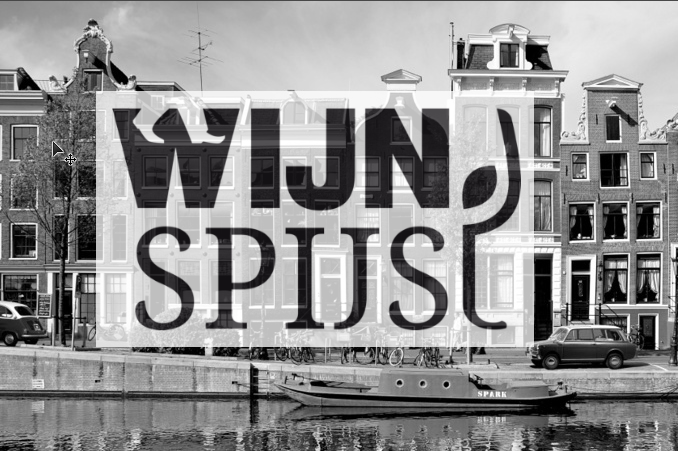 On Sunday afternoon, between 12:00 to 17:00, the WijnSpijs Walk, a culinary walk, invites you to discover the nicest restaurants of your favorite city. Each restaurant serves a signature dish with a paired glass of wine. Enjoy, catch up, get inspired and get a breath of fresh air at your own pace. This is in a nutshell the so-called “WijnSpijs” Walk. October 14th is Amsterdam’s turn and this time the Haarlemmerstraat and the area around the IJ host the best culinary outing on the Sunday afternoon. 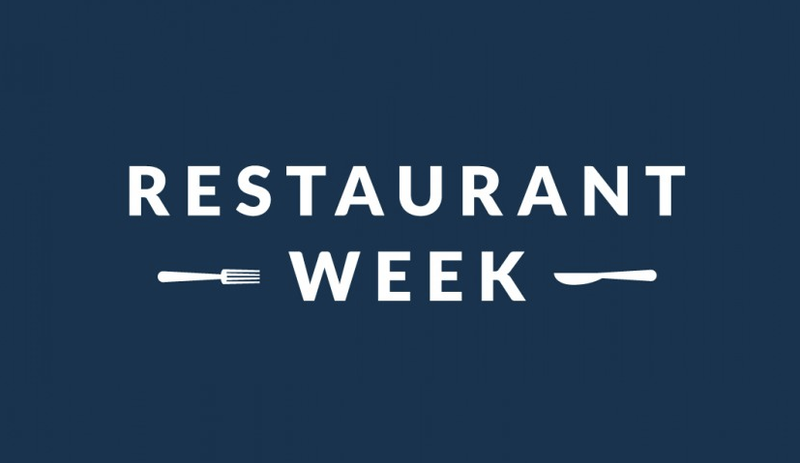 Twice a year, during the Restaurant Week, Amsterdam is transformed in the city of culinary delights. For seven days, you can enjoy special discounts in restaurants of all levels, even the Michelin-star ones have their doors open to the public, waiting to be discovered. The idea is simple: eat, drink and enjoy. And the reduced prices make it even more fun to discover new restaurants or to dine in that one restaurant you’ve dreamed of, which is normally just above your budget. Reservations can be made starting a month in advance and be quick, especially because the high-end restaurants are rapidly fully booked. It’s celebration time! NEUF’s 9th BIRTHDAY! This year we are reaching the magical age of 9 and of course we will not let that pass by quietly! And just as the magical celebrations last for three days, so we’re going to celebrate it for the entire weekend, on the 8th/9th of September! 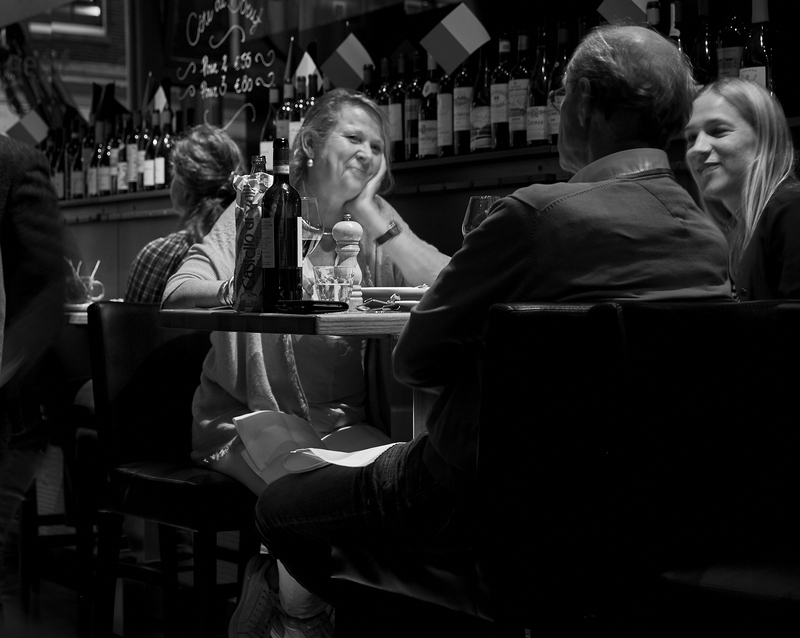 We’ve put together a mouthwatering menu and paired with loads of amazing wine in stock, and by the glass. A super happy and cool Gypsy Jazz band will entertain us live and you will receive a lasting memory of Bistrot Neuf to take home. For € 59.50 you can enjoy all our classics and a glass of sparkling wine on arrival. A good glass of wine is delicious, but in combination with the genuine festival feeling is of course much better. For the fifth year in a row the Amsterdamse Bos is transformed into a true wine-walhalla. Many winemakers and importers will present their best wines here. In addition, good food is served, bands and DJs will provide musical entertainment and there are also plenty of activities for the young ones. Chabrol Wines is a participant from year 1 and Bistrot Neuf will also be present this year. We are going to create a piece of France with oysters, escargots in a lot of garlic butter and baguettes. So, a bientot? 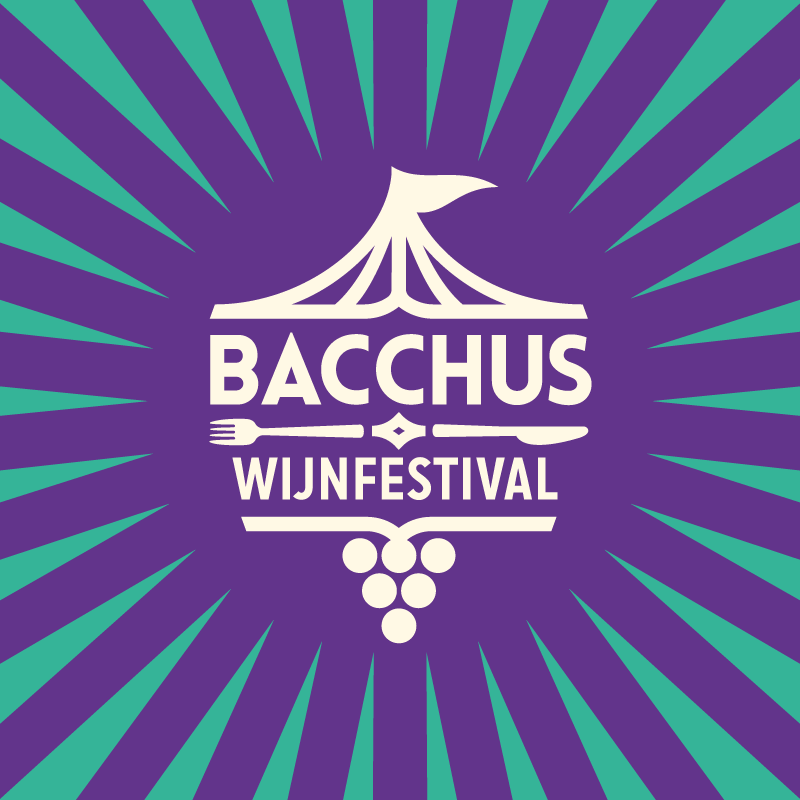 Come and celebrate the weekend at 8, 9, 10 or 15, 16 and 17 June at Bacchus Wine Festival. Tickets are available at our neighbors Chabrol Wines. 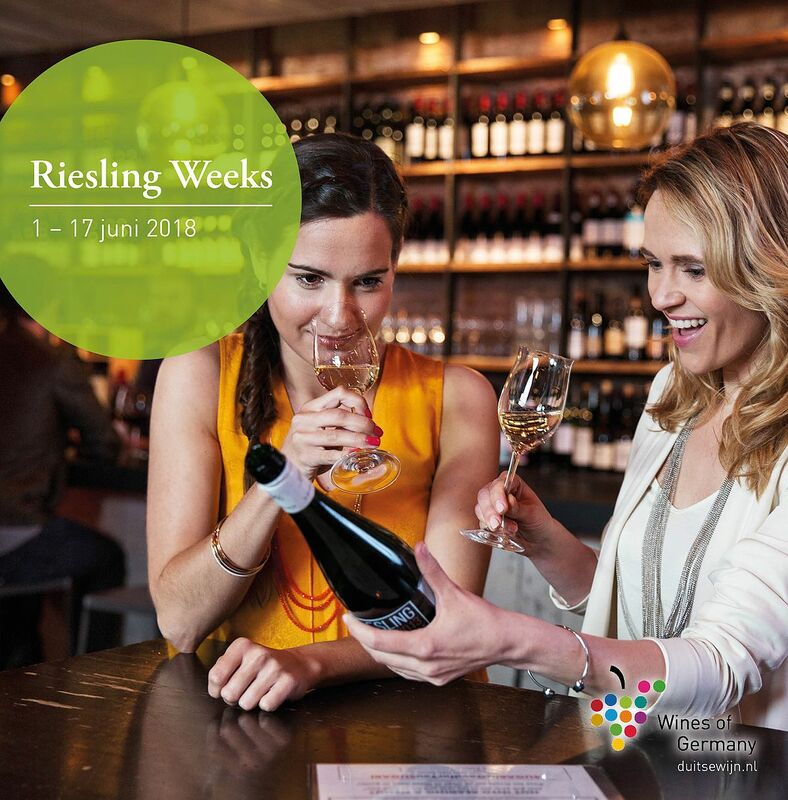 For the eighth time, restaurant owners and wine merchants organize the RieslingWeeks together with the Information Office for German Wine. Riesling is one of the top white grapes in the world. This grape is perfect for absolute quality wines and is versatile. It is therefore right that Riesling is also called the ‘king of the white grapes’. From Friday June 1st to Sunday June 17th, the Riesling is at the center of the gastronomy and wine shops. Time for a (renewed) acquaintance. Chabrol can also be found on the coast this summer. 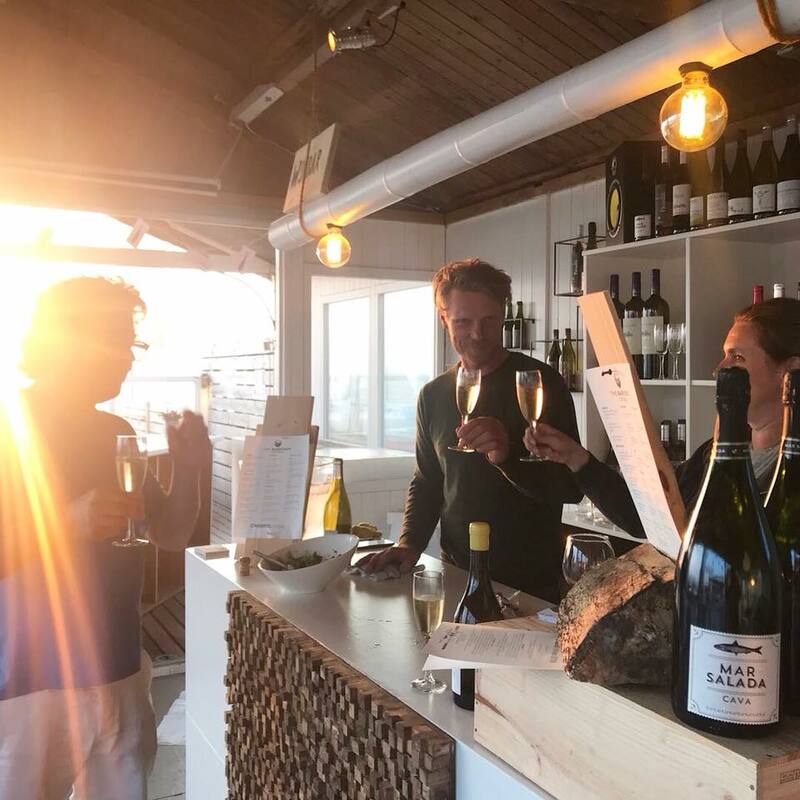 In the new Barefoot Cottage beach bar in Zandvoort (tent 8), Chabrol has a small pavilion where you can enjoy our wines throughout the summer. The wine pavilion is open every Thursday, Friday, Saturday and Sunday. On the other days the wine is served from Barefoot itself. “Winter Fair”: an event organized with the entire Haarlemmerstraat, no cars or bikes allowed this day and many entrepreneurs put a market stall out to offer their products on the street. 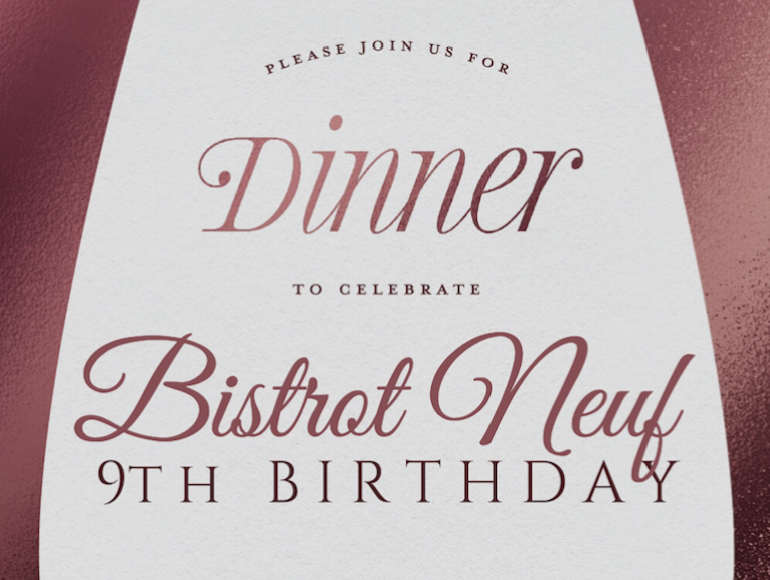 “Neuf komt uit zn Oeuf and Food Fair”: an event based on Neuf’s 8th “Birthday”, We offer a special menu with our signature dishes en live French Jazz music is played in the restaurant.